Rev. ed. 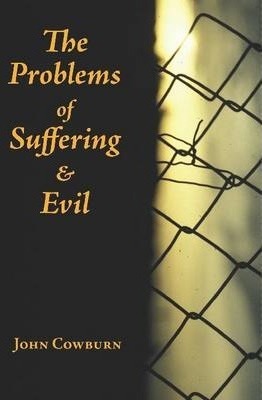 of: Shadows and the dark: the problems of suffering and evil. 1979. William of Ockham and the Divine Freedom.